10mg Full Spectrum Gummies. 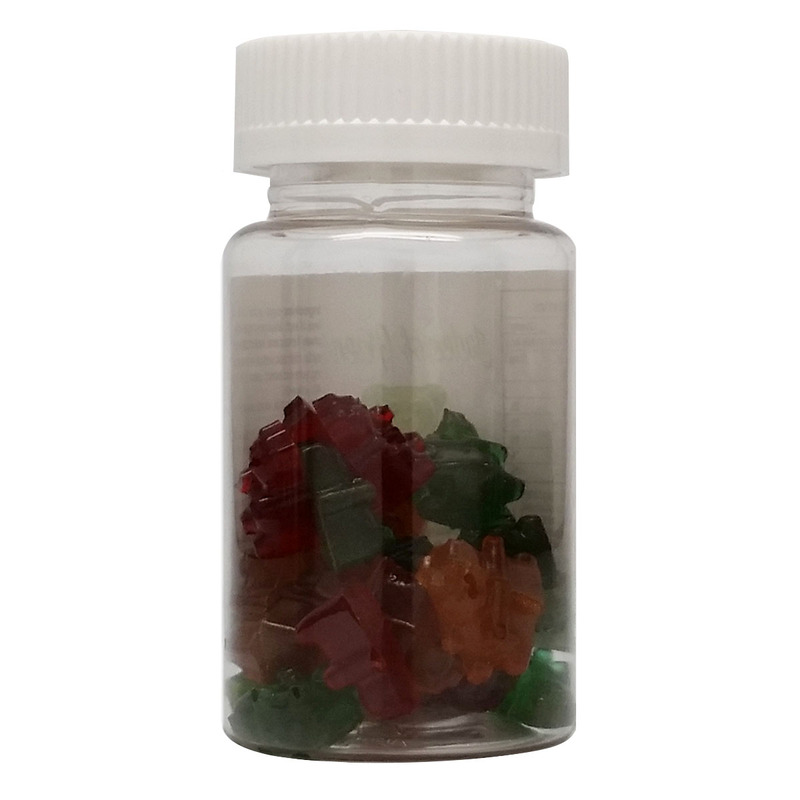 There are 30 gummies in a bottle. We chose to have the mini gummies due to a higher absorption rate.